The National Park Service operations budget has been cut 80 percent in the last 4 years, but not enough for a group backed by the Charles G Koch Charitable Foundation. In a recent New York Times Op-Ed, Reed Watson, executive director of the Property and Environment Research Center, lambasted existing provisions to protect national parks and efforts to set aside new land for preservation. 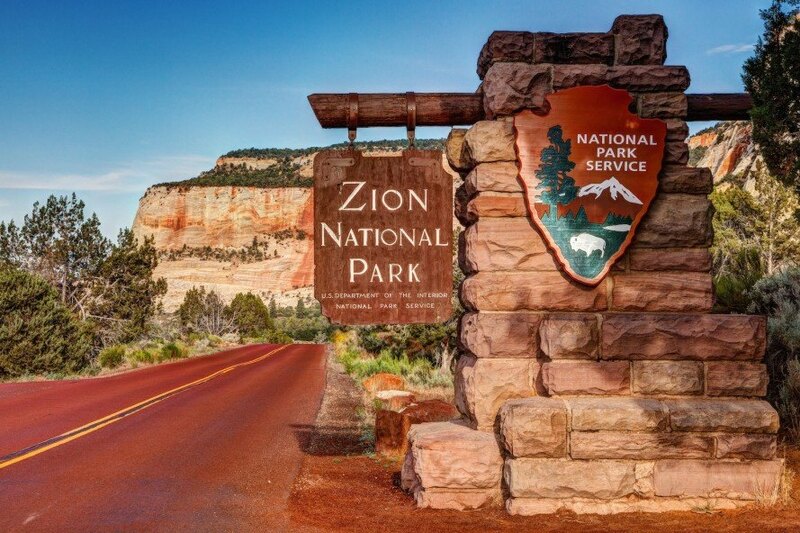 PERC, which has received over $90,000 from the Koch brother’s foundation, advocates cutting all taxpayer support for national parks and switching to a 100 percent fee-based funding structure instead. Watson says President Barack Obama is “irresponsible” for creating seven new parks instead of addressing the National Park Service’s $11.5 billion maintenance backlog. He suggests the administration should use the $900 million Land and Water Conservation Fund derived from offshore oil and gas leases to pay for maintenance projects, instead of what it has been used to do since it was established in 1965: acquire new land and protect existing green spaces so future generations can enjoy them as well. He fails to mention the National Park Service is struggling to stay afloat as a result of deep budget cuts over the past several years. For fiscal year 2015, the National Park Service requested $3.65 billion in funding. It received just $2.98 billion. Yet each year, American taxpayers give the fossil fuel industry $21 billion in exploration and production subsidies alone. According to Think Progress, Watson used to work for the Charles G Koch Charitable Foundation that now helps to fund PERC’s mandate to improve “environmental quality through property rights and markets.” This particular Op-Ed placement in the New York Times, the holy grail of public relations firms everywhere, resembles similar efforts by the Koch brothers to purposely obfuscate risks associated with increased carbon emissions and other social and environmental maladies. In other words, a group backed by the Koch brothers, whose Koch Industries was ranked by the Political Economy Research Institute as the 14th worst air polluter in the United States, is dishing out resource conservation advice. 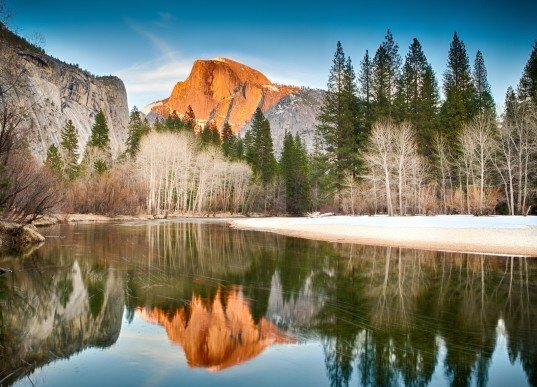 John Muir, who is largely considered a catalyst of the United States Park System’s initial, groundbreaking establishment, predicted a struggle over America’s wild places–especially Yosemite, the second swath of land in the country to receive official protection from money-blind loggers and miners. So wrong on so many levels. Fund the parks for what they need. The only reason they don't want new parks is because they want the land to make money (in the most expeditious manner possible).